This week I decided to interview an Instagram shop mama. I absolutely adore this mama and her shop. She's one of the sweetest mama's that I have met on Instagram. The positives are seeing people happy with the products they receive and returning for more. 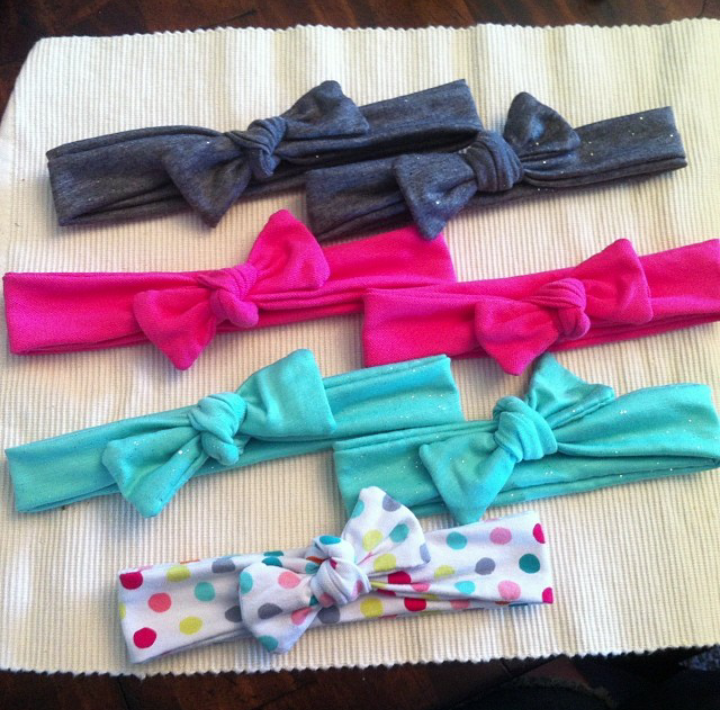 The most negative experience is when I trusted a person to make a payment after I shipped her headbands and she ruined my trust in every other person who really would pay me later. 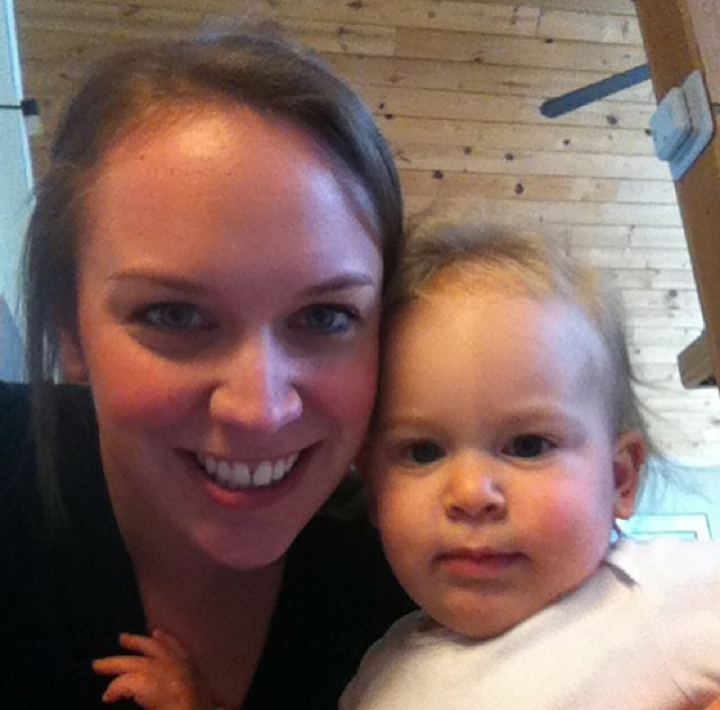 How do you balance being a small business owner and raising a family? This is hard now but not as hard as when I worked 32 hours a week at a job out if the house. I manage it by cutting fabric while my daughter is awake as well as taking orders and sewing when she sleeps. My house work does get neglected much to my husbands dismay but I try to catch up at least once a week. The competition is the most challenging part of my business. I don't understand why when I make my products at a lesser price but from what I have purchased in the past and at a higher quality why people still buy from the other competitors. I feel like I am a great business owner I completely understand mistakes on my part or the buyers part so I am very reasonable with them and trying to get it right because I know that's what I would like when I make a mistake or there is a misunderstanding. The most enjoyable thing is seeing happy customers and knowing they got a good quality product for less than the competitors. I work between 15 and 25 hours a week it all depends on what I am making and how well my daughter cooperates with me working on something while she is awake. People are aware by word of mouth of others and is promoted mostly by my past sales. I do almost all of my business on Instagram I search by hash tags to find moms who may be interested in why I sell and add them. Word of mouth is where most of my sales come from and past customers. The other part of my business is by wearing my product and people asking about it, coworkers from the job I still work at one day a week, and friends. In the next year I see my business at a more steady sales base but not too crazy because we do want to expand our family some more and so during the times when we are preparing to welcome another one into the world the shop will be closed for a little bit. In the next five a ten years is a long ways away for me to think about. I am sure I will still be at it because I do enjoy sewing and making things for other people but its hard to keep people coming back and getting new people to shop. So like any small business it all depends on the customers and whether or not they keep coming back, thankfully by doing this from my home I'm not out hundreds of thousands of dollars if I do decide to close it down in the future. The biggest issues have been people wanting me to go cheaper on my prices. I understand hardship at home and I am very flexible with people on payments and holding items but I have very reasonable prices from what I have compared to other shops before opening. I don't feel like my products are made cheaply and they take time away from my family and be at home mom duties. I urge you to check her out! 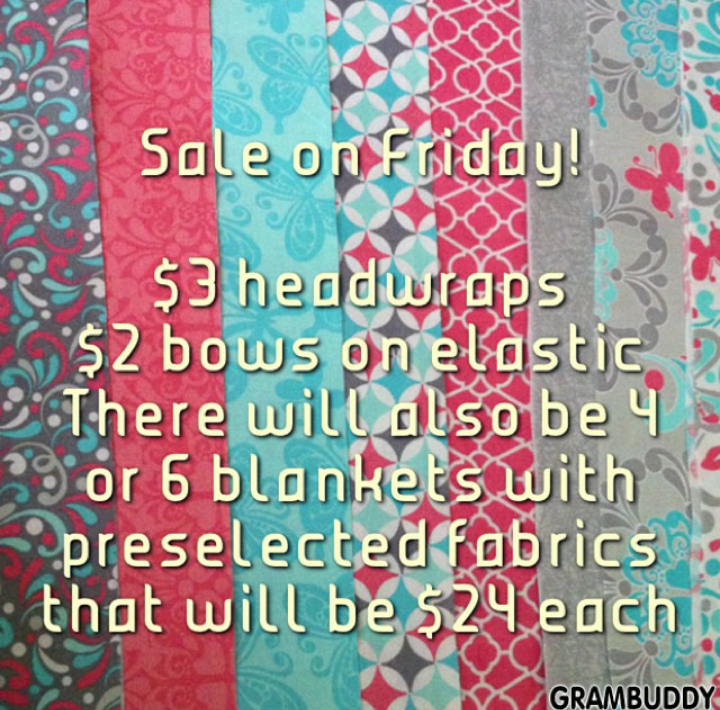 This Friday 9/19 there will be a FLASH SALE! 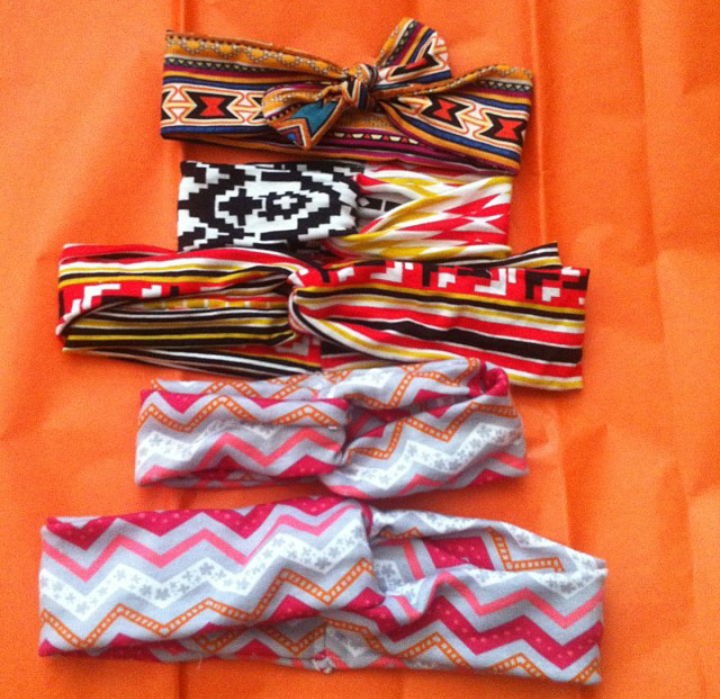 $2 elastic headbands and $3 headwraps! 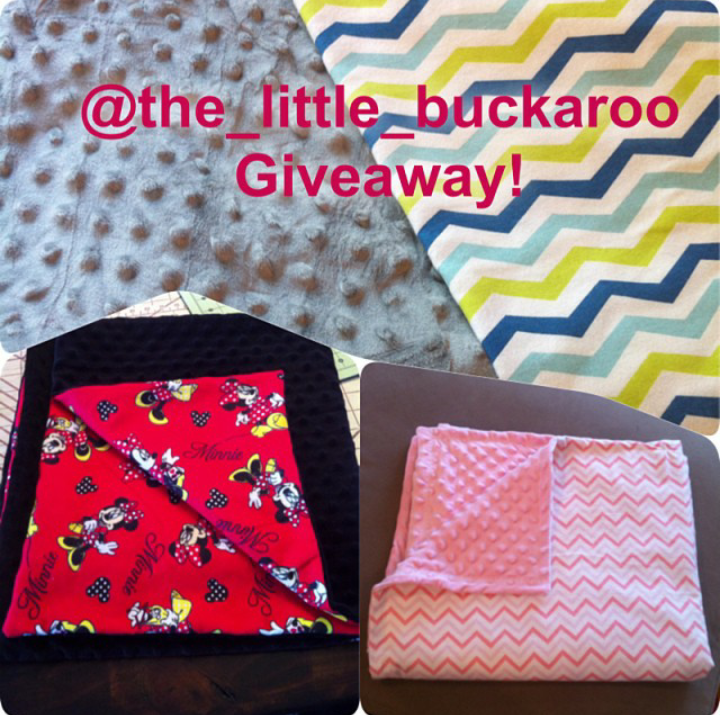 1000 Follower Giveaway! Handmade baby blanket! 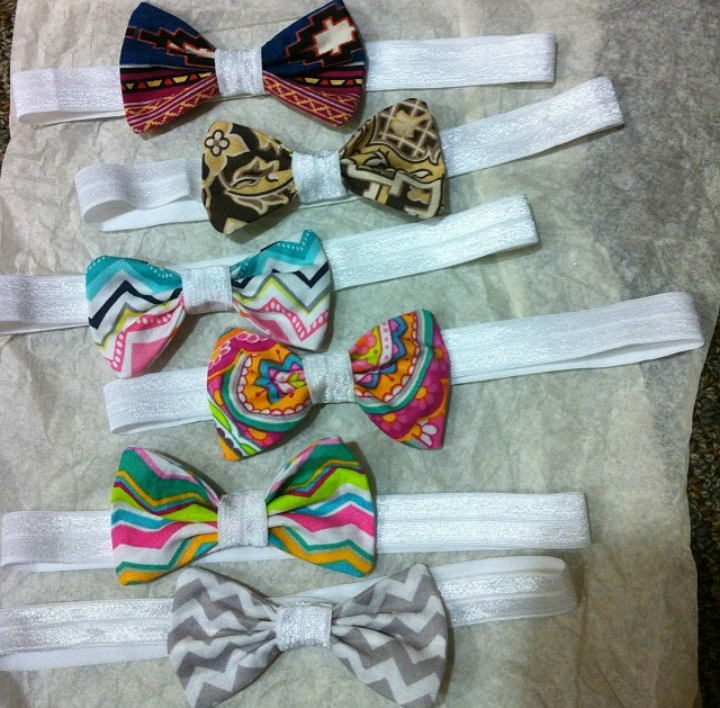 3) Place order and mention this blog article to receive the code!